Mom’s been an important part of who you are! And that’s exactly what makes moms so special. A mom’s love understands just about everything. Mom can see through fake smiles, can hear tummies growl and can even hear the thoughts in your head. This Mother’s Day, let’s celebrate the great effort all the moms put in. 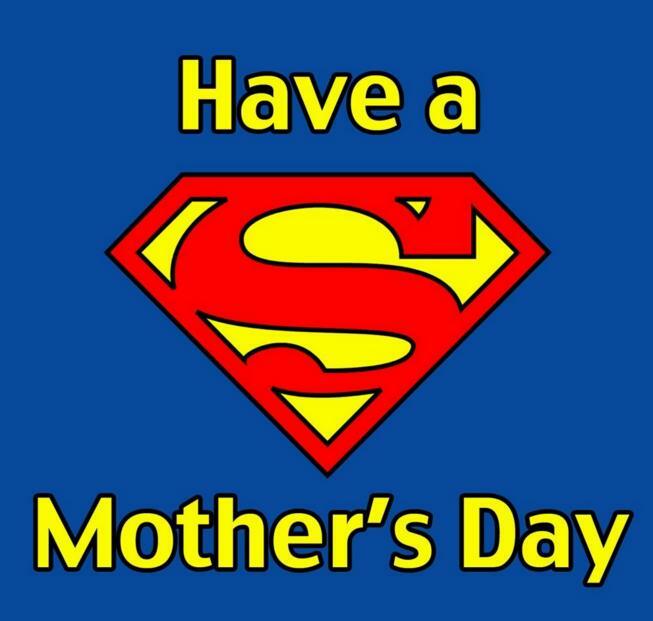 Let your mom or your kid’s mom know just how amazing she is! How? Spend quality time-If you haven’t been spending quality time with her lately, today is the day to be with her. All you need to do is to be with her. If your morning is busy, dedicate the evening to her. Take her for a movie or to the mall and then to her favorite restaurant. Get lots of pictures. Go on a trip together- One of the sweetest things to do is to plan a family trip around Mother’s Day. Even if it is a day trip or a bit of a picnic, she would be thrilled to see how she is the guest of honor on that trip! Help her take a day off– A mom is always busy. It would be a good idea to help her get a day off work – both in and out of the house. Send her off to have fun with her friends over lunch and shopping. You could even offer to take care of the household chores for her. Keep it simple- The easiest thing to do is to get her a bunch of flowers a box of chocolates or a cake and a card. Though it is nice, it is the most common idea, with very little effort involved. Think of something better, like making the card yourself. That would be thoughtful! Get her a present – Buy her something that she can actually put to good use. It could be anything – a dress, a perfume, a handbag, some cosmetics, a foot massager, a comfy pair of pajamas or an electronic gadget like a new phone or a digital photo frame. You could even personalize the gift, with monogrammed initials. Gift her some services- Here is your chance to pamper her. Get her a gift certificate for some beauty services. She could do with a new haircut, a session of pedicure and manicure, some beauty treatment or even a relaxing body massage. Awesome keepsakes- As special a mother is, so are the memories. While bath sets don’t last forever, keepsakes do. Keepsakes include framed family pictures or collages, picture cushions and totes. 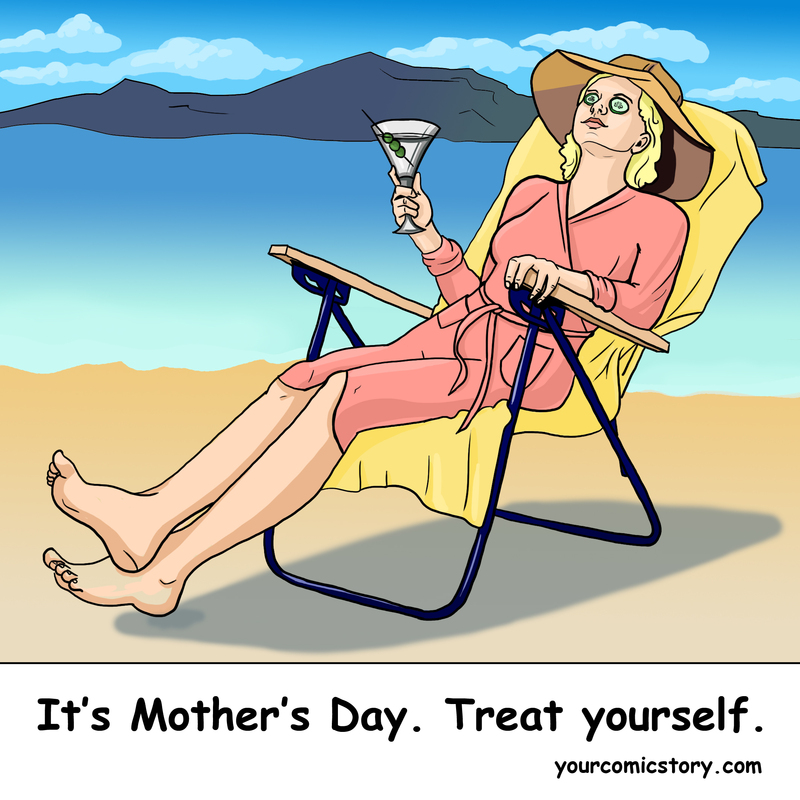 Other cool gift ideas this Mother’s Day is custom gifts like a custom comic book, or a custom superhero poster of Mom. It’s the lovely details that make a gift priceless. We hope this blog post gave you some great ideas. You might want to take a look at our blog post about creative gifting ideas or our quick list of how to celebrate Earth Day.